Students in STEM (science, technology, engineering, and math) programs often tackle difficult projects, and if they have short-term expectations, they can become discouraged–instead, they need to learn persistence. 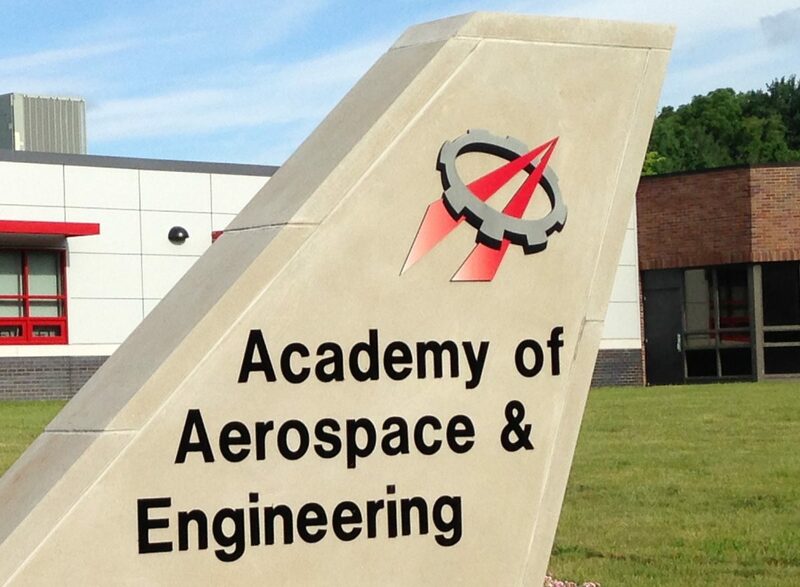 Students in the Academy of Aerospace and Engineering tackled several STEM projects recently and showed outstanding persistence in achieving results. Finally, the 8th graders have worked on the Codrone project where the coding of a small model aircraft (drone) took much patience and persistence, as described in an earlier post. For both the 7th and 8th grade classes in the academy, all the students have learned that big STEM projects require persistence to achieve results, but that the payoff in personal satisfaction makes it worth it, and they are connecting this persistence to other areas of their life. I wish more schools and universities had more hands on approach towards engineering than just theoretical boring old school paper and pen approach.